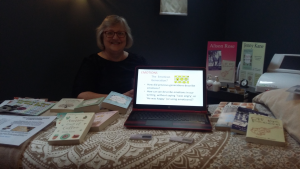 The wonderful Alison Knight and myself have been very busy since we launched our creative writing business, Imagine. 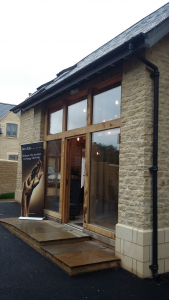 This week we were welcomed to the beautiful Hazelwood Spa, in the idyllic Wiltshire village of Sutton Benger, to meet and greet clients who after a well earned pedicure or massage, might like to come along to a creative writing class. 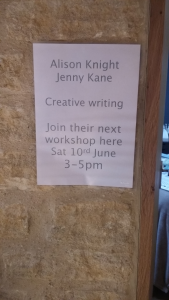 If you would like to sign up for an Imagine@Hazelwood creative writing workshop you don’t have to be a spa client- although once you’ve seen the place I defy you not to want to come back for a little something! The classes are going to run by Alison on the second Saturday of every month. Booking is now open! July 8 Who will you write about? Developing characters, writing about real people. August 12 Where is story happening? Looking at settings – using real places in your story and creating imaginary worlds. Sept 9 When does the action take place – past, present or future? Looking at time – historical, contemporary, speculative (future) and time-travel. All workshops run from 3-5pm at Hazelwood Beauty Spa, Seagry Road, Sutton Benger, SN15 4RX. Each session costs £20. To book your place, call the spa at 01249 720964. You can sign up to one class, just a few, or all of them. Either way, with Alison Knight at the helm, I can guarantee you’ll learn a lot, laugh a lot, and have a fun and informative few hours in beautiful surroundings.